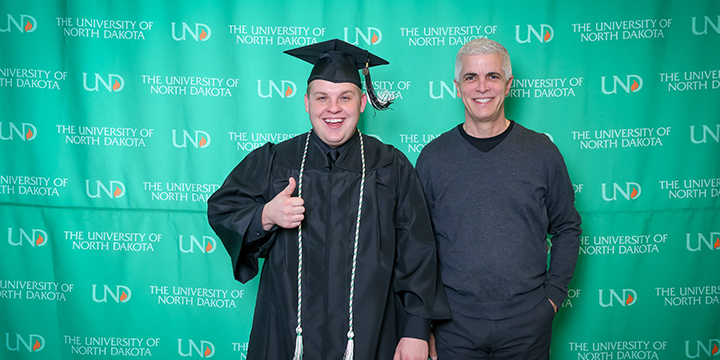 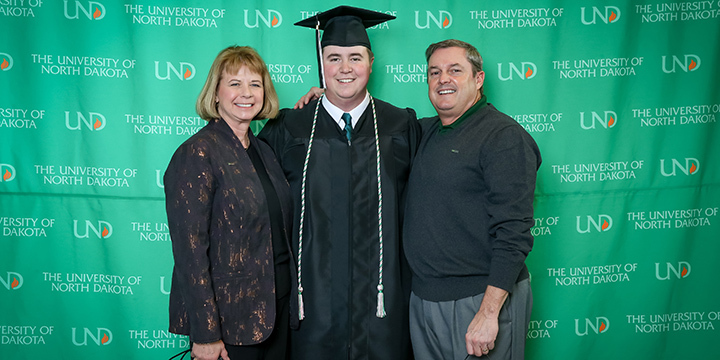 The UND Alumni Association & Foundation gifts legacy students with a specific cord to wear at graduation to recognize the connection they share with their family members who have graduated before them. 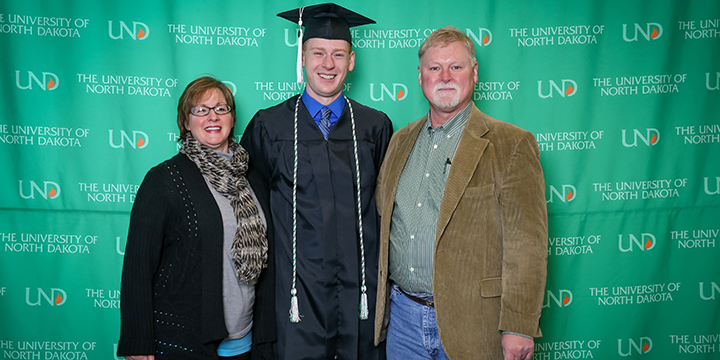 Students with UND graduates in their family history (parents, step-parents, or grandparents) are considered legacies. 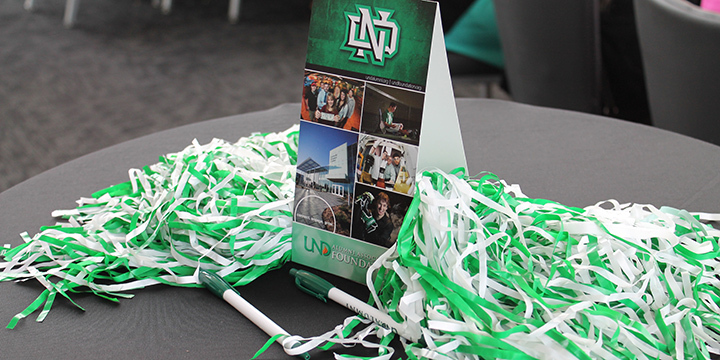 Undergraduate and graduate students are eligible. 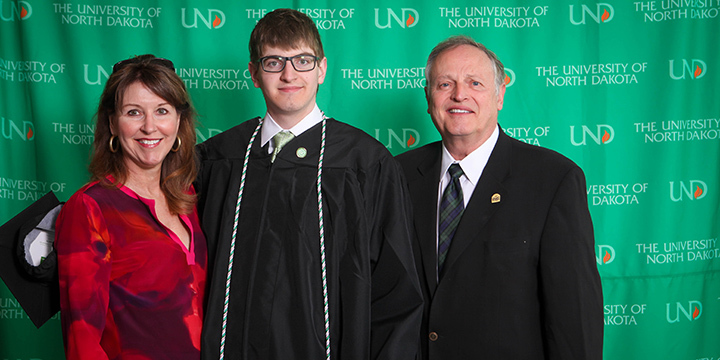 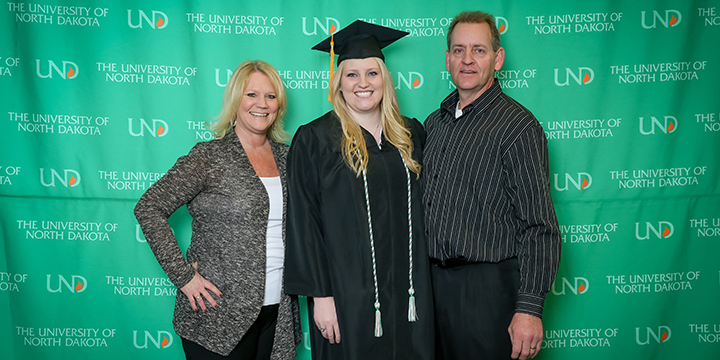 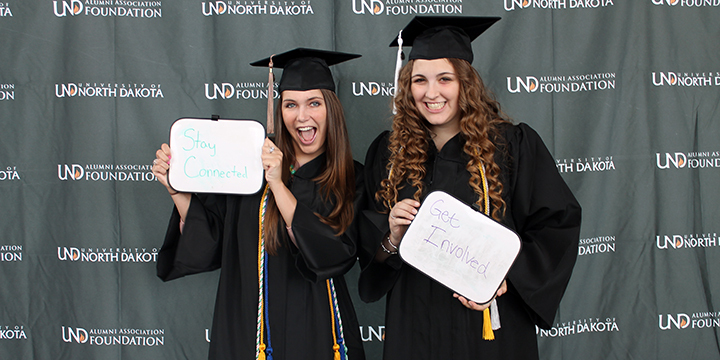 The UND Alumni Association & Foundation began offering Legacy Cords during Spring Commencement, May 2012.